~ by misswretched on January 25, 2010. Welcome back!!! We’ve missed you! 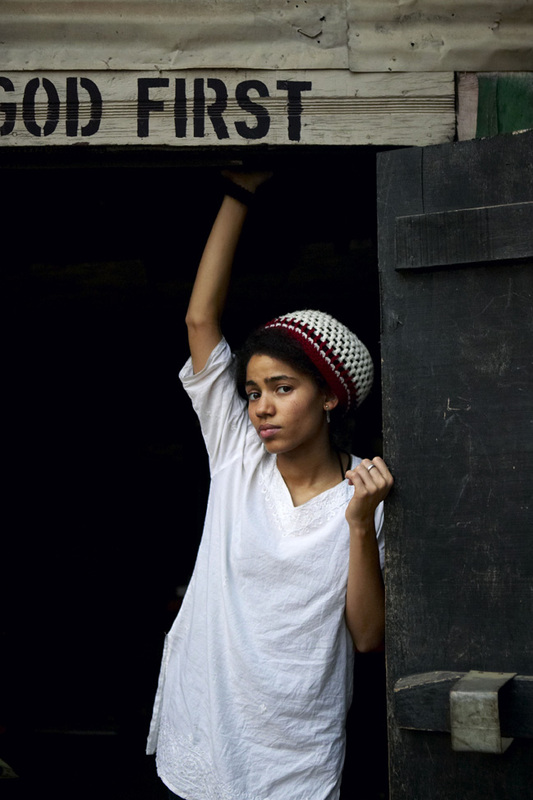 I will definitely be checking for Nneka’s album drop next month. Good looking out.